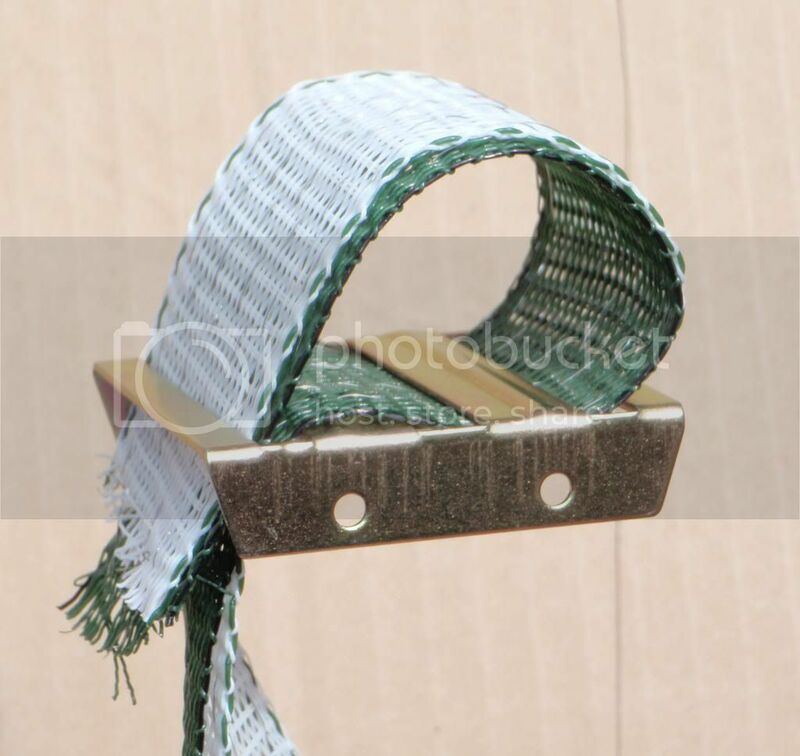 Every time you tie a knot in electric fencing tape or rope there is no guarantee that all the steel conductors in the first half of the tape will meet up with all the steel conductors in the second part of tape. 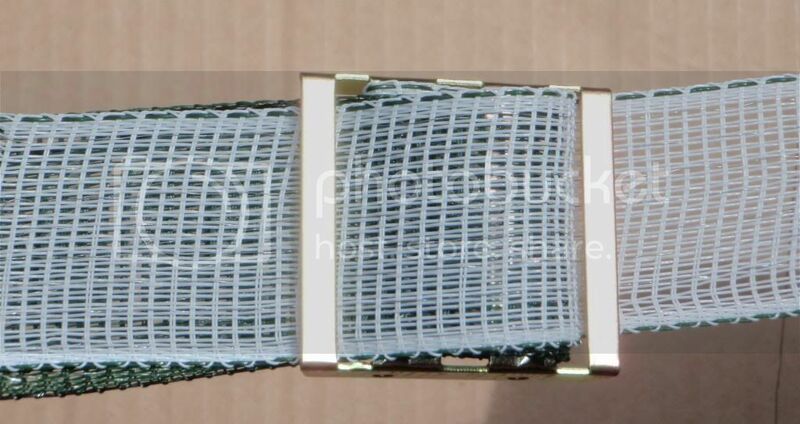 This can seriously affect the performance of your electric fence, even to the point of virtually stopping the shock after the first 200 meter roll of electric fencing tape. If the steel conductors cross over too many times, heat and sparks can be created. This will create unnecessary wear and tear of your tape or rope. 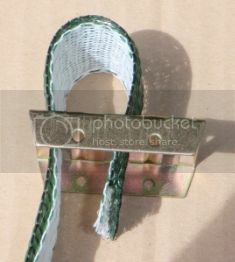 Tape and rope connectors are inexpensive, easy to use and will allow your electric fence to perform effectively. 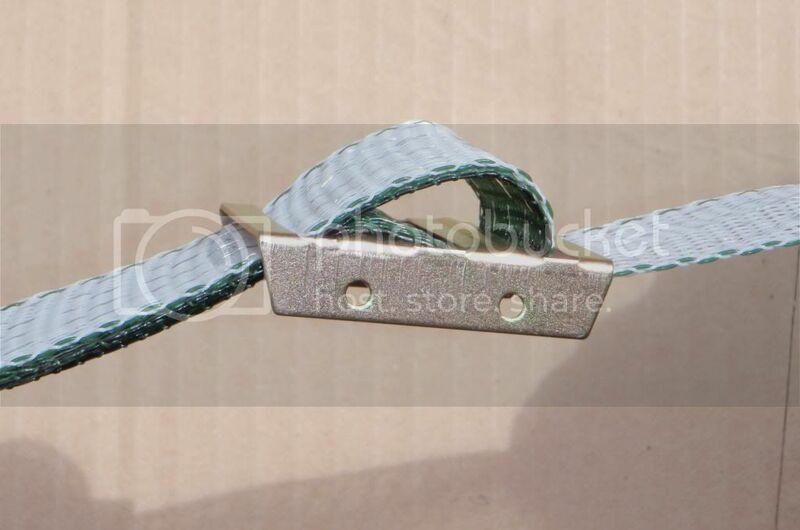 The correct use of electric fencing tape connectors or rope connectors will ensure that the maximum amount of voltage can travel all around your electric fence. This guide is for the use of FarmCare UK superior 40 mm and 20 mm electric fence tape connectors. 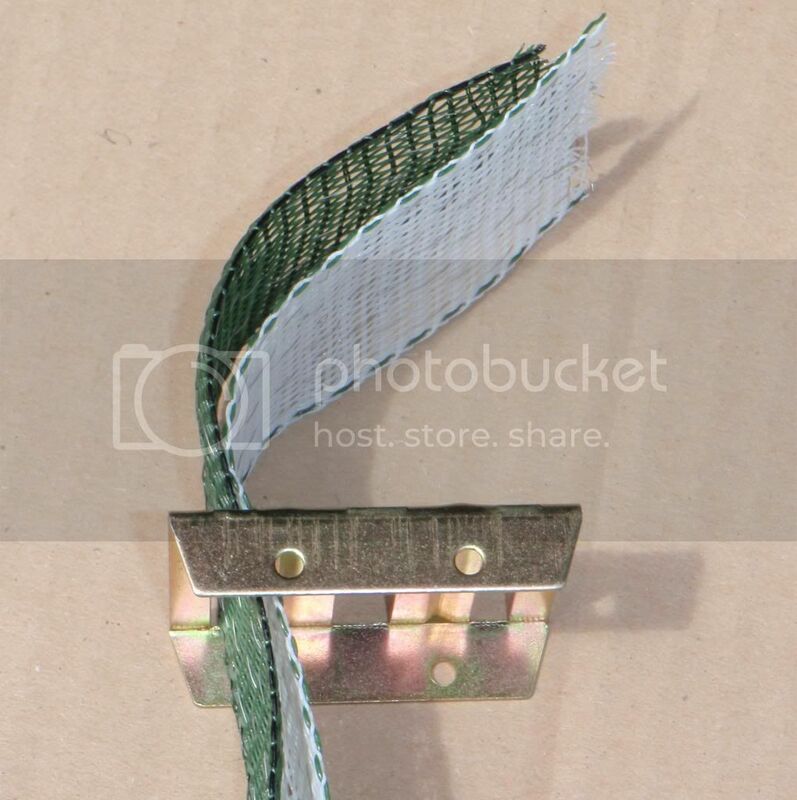 Get both ends of the tape and insert through one of the ends slots of the 40 mm tape connector. 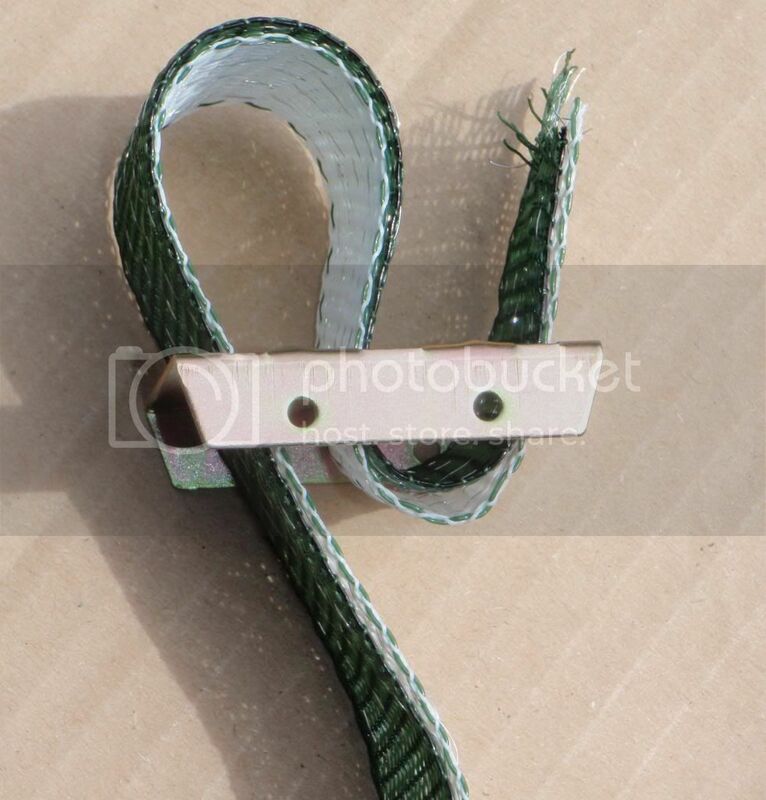 Loop at the two ends of tape over and insert through the middle slot. The two ends of tape then come back from the underside of the connector and go up through the end slot to create and S shape. Take the two ends of tape back down through the first slot. This is the first slot that was used in the top image. If required gently adjust the length of tape to suit. Pull the tape tight and the connector is finished. We find the superior electric fencing tape connectors to be both exceptionally strong and very conductive.